This picture does not do justice to this plane. 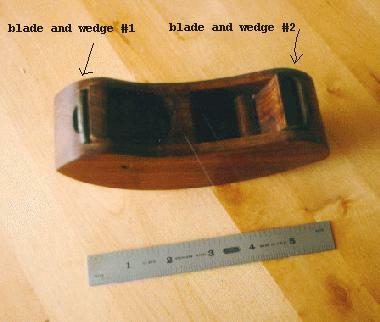 There are two blades and wedges though only one is visible. 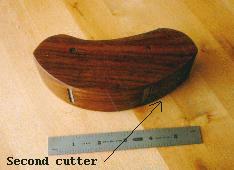 The plane is built with two different radi.